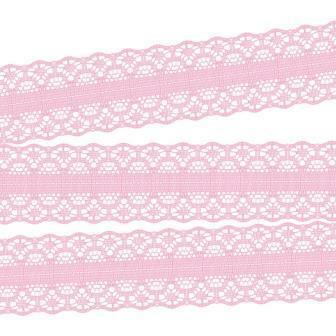 Ultimate Crafts-Magnolia Lane Ribbon: Pink. The perfect additions to your cards, scrapbooks, mixed media and other crafting projects! This package contains 10 yards of 1 inch wide ribbon.